Like the blues -- sweet, sad and full of truth -- this masterly work of fiction rocks us with powerful emotions. In it are anger and pain, but above all, love -- affirmative love of a woman for her man, the sustaining love of a black family. Fonny, a talented young artist, finds himself unjustly arrested and locked in New York's infamous tombs. But his girlfriend, Tish, is determined to free him, and to have his baby, in this starkly realisitic tale... a powerful endictment of American concepts of justice and punishment in our time. 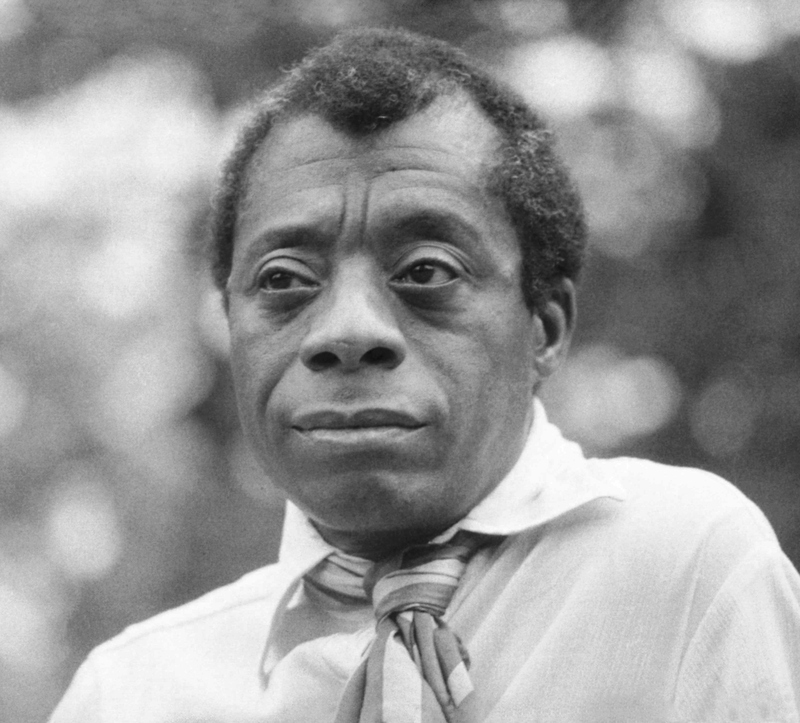 James Baldwin (1924-1987) was a novelist, essayist, playwright, poet, and social critic, and one of America's foremost writers. His essays, such as "Notes of a Native Son" (1955) , explore palpable yet unspoken intricacies of racial, sexual, and class distinctions in Western societies, most notably in mid-twentieth-century America. A Harlem, New York, native, he primarily made his home in the south of France. His novels include Giovanni's Room (1956) , about a white American expatriate who must come to terms with his homosexuality, and Another Country (1962) , about racial and gay sexual tensions among New York intellectuals. His inclusion of gay themes resulted in much savage criticism from the black community. Going to Meet the Man (1965) and Tell Me How Long the Train's Been Gone (1968) provided powerful descriptions of American racism. As an openly gay man, he became increasingly outspoken in condemning discrimination against lesbian and gay people. Photo by Allan warren (Own work) [CC BY-SA 3.0 (http://creativecommons.org/licenses/by-sa/3.0) or GFDL (http://www.gnu.org/copyleft/fdl.html) ], via Wikimedia Commons.